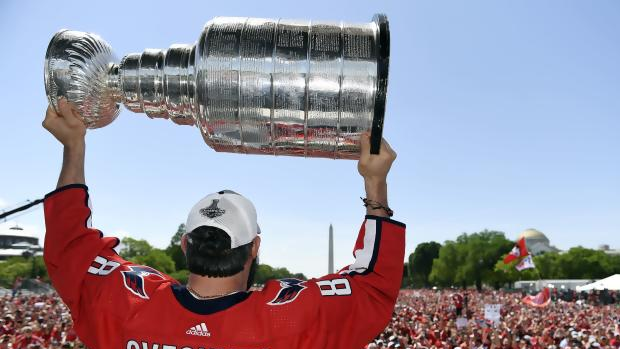 Yesterday an article from the Washington Post stated that the Keeper of the Cup and the Hockey Hall of Fame will request that teams don’t do Stanley Cup keg stands in the future and now we see why. As always with any Washington Capitals news, the Russian Machine Never Breaks blog was hot on the case. 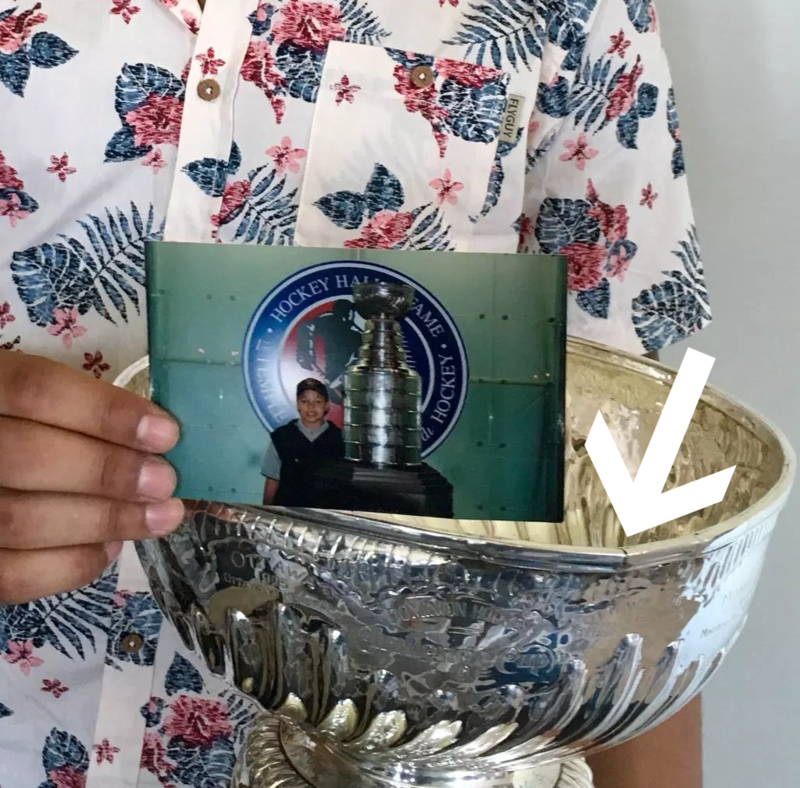 They went through a kind of social media investigation to look into some damage that may have been done to the cup and they located several photos after TJ Oshie’s day with the cup in which the actual cup had been bent. You can see around the rim that there is a bit of a break and a flattened part of the cup. This isn’t uncommon and has likely already been fixed, but it’s a fun look at why they may want to avoid this kind of treatment with the cup in the future. 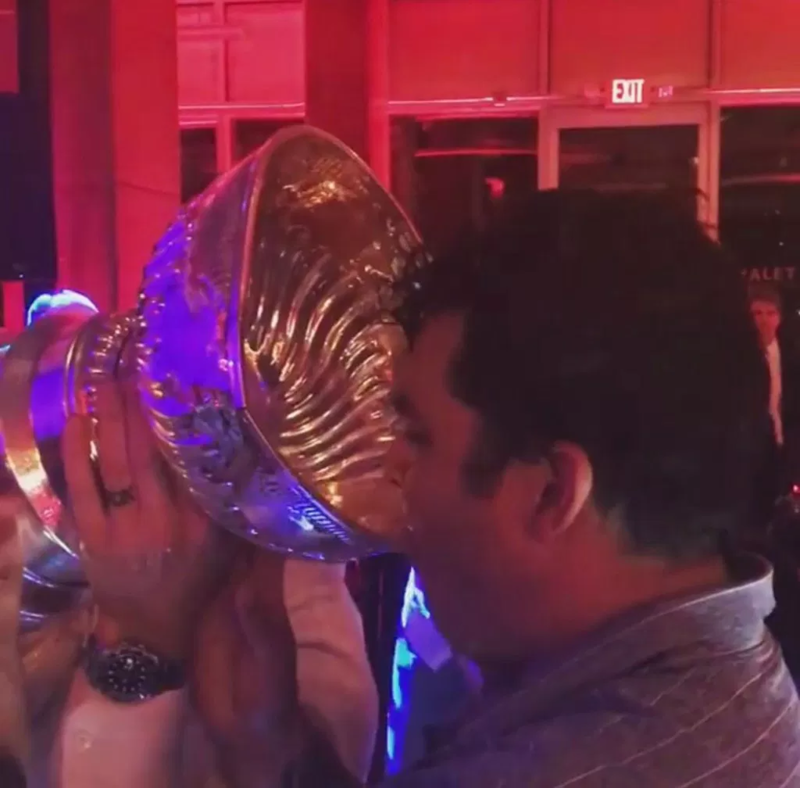 It’s also not the only damage that has been done to the cup this offseason, because shortly after Ovi’s first keg stands with the cup, it had a lean to it. The Stanley Cup is starting to show some wear from the the Alexander Ovechkin Tour of Glory.